Suitable from birth to 10kg (Group 0). 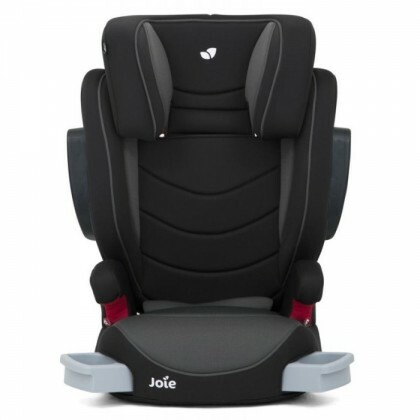 Rearward-facing carseat, lightweight and portable with a carry handle. Removable newborn cushion, comfy chest and buckle pads. 3-points safety harness with easy one-pull adjustment. Comply with European Standard ECE R44/04. Extra Head Cushion And Padded Safety Harnest For Infant. Optional Add On : Can Be Combined With D288 Dolph Stroller. Comply With European Standard ECER44/04. 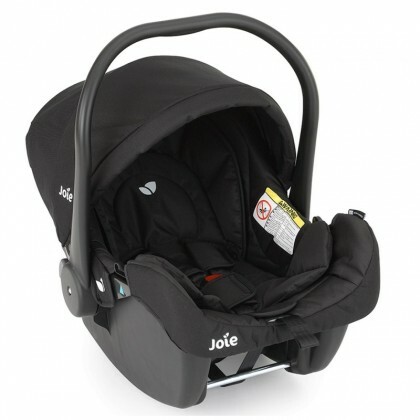 Light weight and portable infant carseat/ carrier/ rocker. 3-point, 1-pull padded safety harness.